Two bedroom split level furnished apartment within this recent conversion of a totally refurbished period three storey property in Bonnington Square (This little known, yet very sought after residential period square has an almost Bohemian atmosphere with a strong community culture, which maintains its own beautiful communal gardens and potted street planters), only a very short distance from Vauxhall tube(Victoria Line) /BR, the open spaces of Vauxhall and Spring Park and within easy reach of Oval tube (Northern Line). The apartment boasts two double bedrooms, huge storage room/study, spacious reception, separate fitted kitchen, two bathrooms, small rear patio garden and access to the mature landscaped communal gardens serving Bonnington Square. Ideal for professionals. 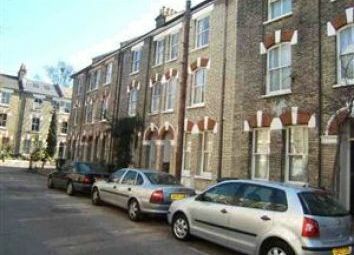 via Bonnington Square, Vauxhall, London SW8, 2 bedroom flat – 13314729 – Zoopla.